J. H. C. Fisher, c. 1890s. J. H. C. Fisher, c. 1920s. 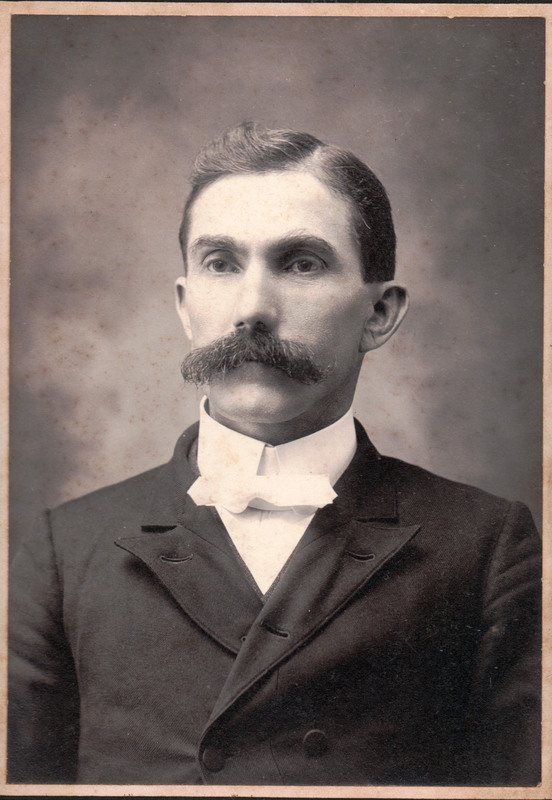 Birth: March 30, 1859, Rowan County, N.C. Spouse: Leah Jeanette Blackwelder Fisher; 1897 in Mt. Pleasant, N.C.
Education: North Carolina College, Gettysburg A.B. 1887; Gettysburg Seminary, 1890. License/Ordination: Licensed 1889 and ordained 1890 by Maryland Synod. supply, Mt. Gilead, Cabarrus County, 1926-32. Principal, Preparatory Department, North Carolina College, five years. Principal, Mont Amoena Seminary, 1902-14, 1921-27. Retired at Mt. Pleasant, N.C.
MT. PLEASANT, April 10. – Dr. J. C. H. Fisher, 74, former president of Mont Amoena girls’ seminary here, died at 11:35 p’clock tonight after a lingering illness. His death was attributed to a combination of pneumonia and a heart ailment. Dr. Fisher retired as president of Mont Amoena several years ago and he had served as pastor of Mt. Gilead church until a few months ago. He was educated at the old North Carolina college, now Mount Pleasant Collegiate Institute, and at Gettysburg college and seminary in Pennsylvania. He joined the faculty of the North Carolina college in 1889 and later was connected with old Elizabeth college at Charlotte, which his brother, Dr. C. L. T. Fisher, was vice president. This latter now resides at Lynchburg, Virginia. In addition to his brother, Dr. Fisher is survived by his wife, three daughters and one son. Among his other survivors is Dr. R. L. Patterson of Charlotte, a brother-in-law. The funeral service will be conducted at 3 o’clock Wednesday afternoon at Mt. Pleasant Lutheran church. From Our Church Paper (New Market, VA), Vol. 25, No. 32, August 11, 1897, p. 2. At Holy Trinity church, In Mt. Pleasant, N. C., at 3 o’clock yesterday afternoon, in the presence of a number of friends and relatives of the contracting parties, Prof. J. H. C. Fisher and Miss Leah Blackwelder were joined together in the holy bonds of matrimony. Rev. H. N. Miller, assisted by Rev. R. L. Patterson, performed the ceremony in a very impressive manner. Immediately after the marriage the happy couple and invited guests repaired to the residence of the bride’s father, Mr. G. W. Blackwelder, where the wedding- dinner was served. Tbe following gentlemen acted ae ushers: W. W. J. Ritchie, of Salisbury; Ed. Fulenwider, of Monroe; Theo. Parker,of Gibsonville,and Rev. 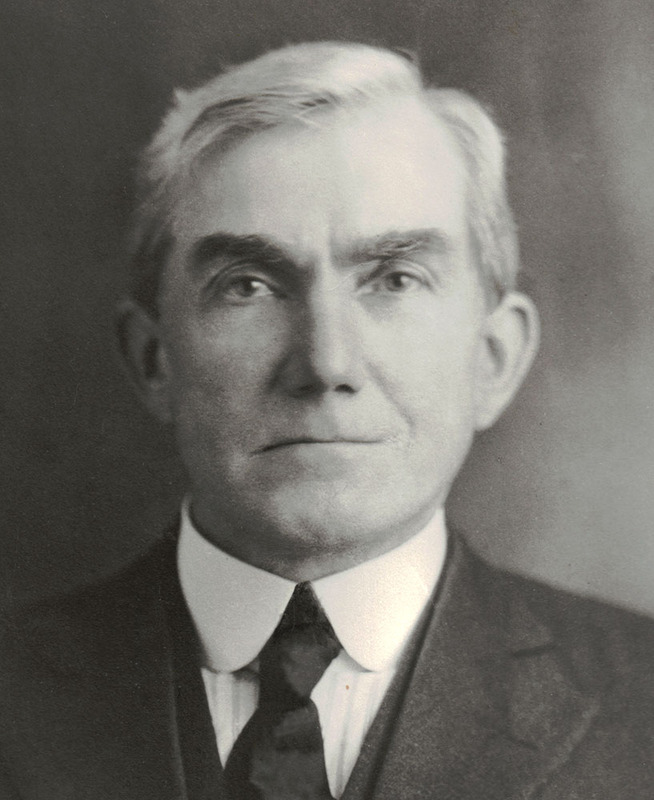 H. A. McCullough, of Conoord. The happy couple, accompanied by Rev. and Mrs. H. N. Miller, left on the 7.30 north-bound train last evening for Nashville to take in the sights at the Centennial Exposition. The bride is art teacher in Mont Amoena, possessing a cultivated mind and many beautiful traits of character, which place her high in the esteem of her acquaintances. The groom is well known as a successful educator who is at present Vice Principal and Professor of Languages in Mt. Amoena Seminary at Mt. Pleasant.—Daily Conoord Standard of July 24th. From Our Church Paper (New Market, VA), Vol. 30, No. 19, May 14, 1902, p. 3.